Under the Experience page for students, you can find information about internships, volunteer and community service, and Fellowships. Use Handshake to find current job and internship listings that you can apply to through the site. Don’t forget to take advantage of the network of alumni on LinkedIn! 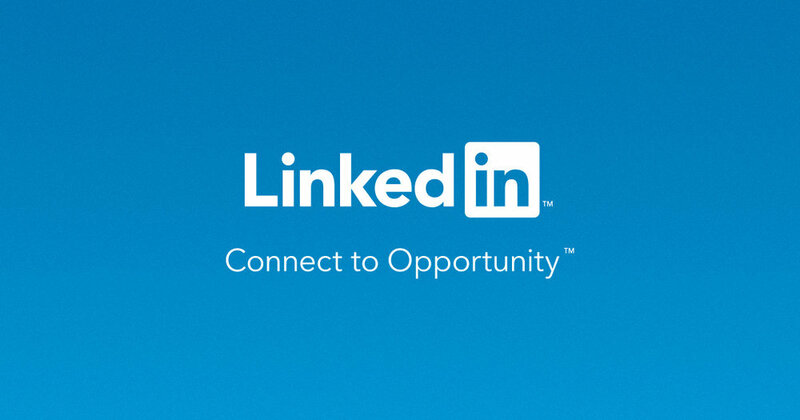 Check out LinkedIn Career Insights for search for and connect with alumni in the music industry.